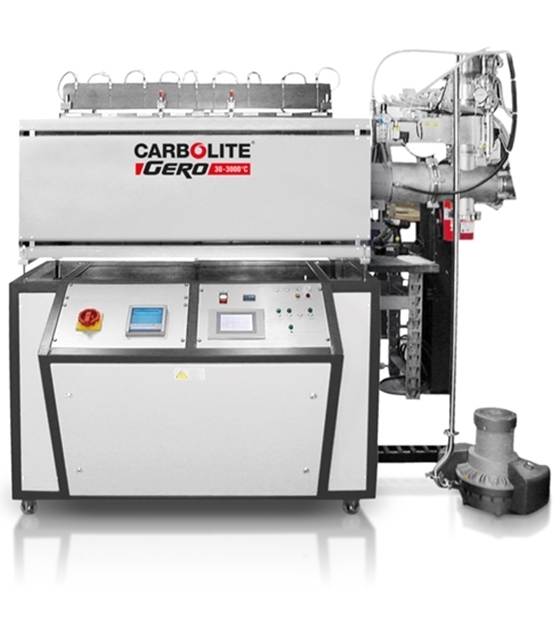 The Carbolite AZ Eight Zone Tube Furnace is for controlled temperature profiles. These zones can be used to generate temperature profiles along the heated length of the furnace. With eight zones, thick insulation, and highly symmetrical winding of the heating elements throughout the entire AZ furnace, a uniformity of better than ± 5 °C is achieved. A key advantage of the eight individually controlled zones is the extension of the uniform length inside the furnace. 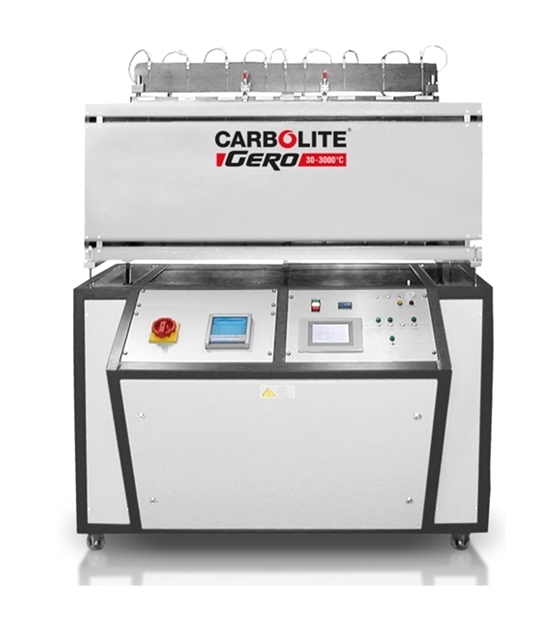 Additionally, the temperature profile can be precisely controlled for linear increases, peaks, or other user defined profiles. One process well suited for the AZ tube furnace is chemical vapour deposition as a temperature gradient can be established in the furnace for evaporation of precursor material at the high temperature end zone and sublimation of the vapour onto the substrate at the cooler temperature end zone. All zones are individually controlled and monitored with thermocouples.